Being the business and finance capital of the world, the offices and business of New York have exceptionally high standards when it comes to their printing needs. Busys.ca has partnered with the industry-leaders in printing, including Konica Minolta, Canon, and Toshiba to offer our customers only the best machines on the market. When you need every advantage you can get, you can rely on a Busys.ca printer to get you there every time. 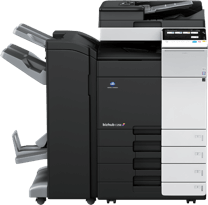 Multifunction printers and copiers have advanced every year, and our latest catalogue of machines represents the best of the best. Featuring the greatest levels of flexibility and functionality ever seen in a printer, combined with heightened levels of security and access management will elevate your workflow to the next level. We take pride in serving our New York customers with unparalleled service, from initial consultation to delivery and installation. Busys.ca also has extensive experience supplying desktop and office printers to smaller and mid-sized companies in New York. Compact dimensions with big features allow for enterprise level printing capabilities without breaking the budget. High definition scanning, fast outputs, enhanced connectivity, and expanded color ranges allow you to create professional printing collateral in the click of a button. If you are looking for the best rental printers in New York, look no further than Busys.ca. 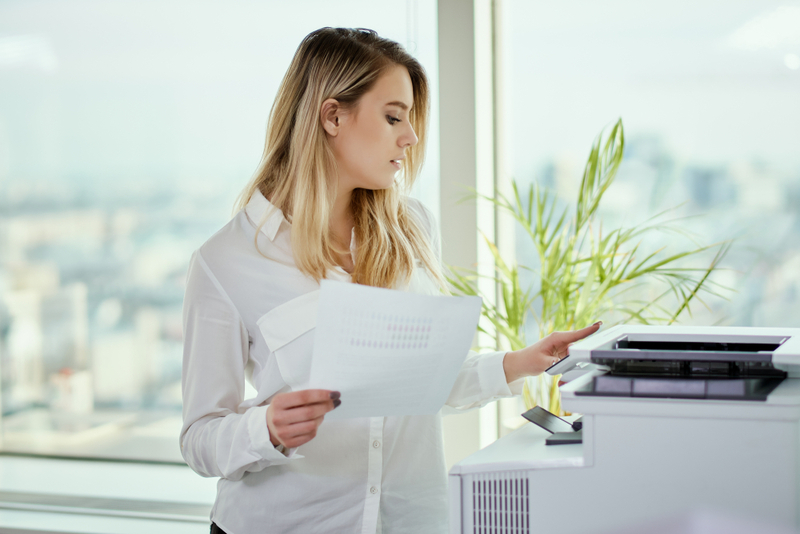 Committing to purchasing a multifunction printer and copier can be a significant investment for many business, which can be detrimental to their cash flow. At Busys.ca, we understand this and that’s why all of our printers are available for lease as well as purchase. 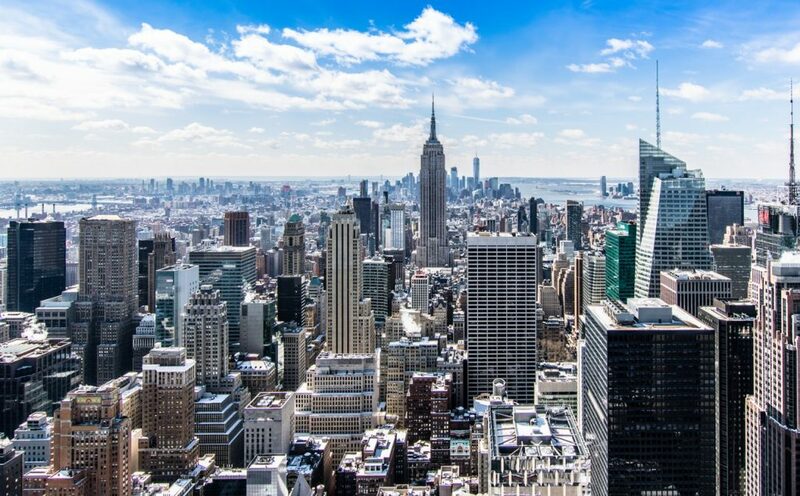 Breaking the cost of the printer down into smaller monthly payments gives you greater flexibility and competitiveness in New York’s fast-paced business sector. We offer the most comprehensive printer and copier leasing options to all businesses in New York. 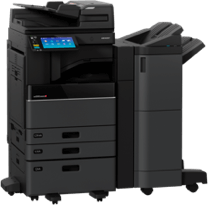 By leasing your printer, you will be able to enjoy the benefits of a brand new high quality printer from Konica Minolta, Canon, or Toshiba, while maintaining your financial position. Not only do your competitive monthly repayments cover your printer for rent, they also cover our award-winning support contract, which takes care of all repairs and toner replacement. Sometimes you will have a temporary increase in your printing needs, maybe due to a big project or upcoming conference. We also offer short term printer rentals in New York to help you impress your clients. Simply contact our dedicated printing experts and they will be able to connect you with a printer that is guaranteed to support your business goals, whatever they are. For over 35 years, Busys.ca has been helping the businesses of New York reach new levels in productivity and efficiency. We have spent three decades building thousands of partnerships with local businesses from every different industry and take pride in helping them achieve their goals. We are committed to providing an unparalleled customer experience in New York so that our customers never need to worry about their printers or copiers again. Printing technology is becoming more advanced every year, offering faster print times, deeper integration, and expanded functionality in every machine. To ensure our New York customers only receive the best printers in the industry, we make it our top priority to only source the latest in advanced printing from brands such as Konica Minolta, Toshiba, and Canon. In a society where eco-friendliness is becoming a paramount business concern, we specifically curate our collection to include low-energy requirement printers which are better not only for the environment but also for your power bill. Giving back to the community is also a key focus area for Busys.ca. Over the past decade, we can donated over $110,000 to Parkholme School for children living with autism, and we are incredibly proud to continue to raise money for this fantastic cause. Ensuring our local community flourishes is something we are passionate about, and we apply that same passion to helping our New York customers get the most out of their printers. Our commitment to customer service doesn’t end when we deliver your new printer to you. We understand that our New York customers expect the best support with their new machine, and we are proud to be more than up for the challenge. We offer comprehensive support packages for all our printers for rent and lease so you don’t have to worry about a thing. Our service contract comes with an exclusive “Cost Per Print” model, which offers unbeatable value to any business in New York looking to rent a printer. This covers all repairs, replacements, and toner refills for the life of your lease so you’ll never have to worry about running out of ink. Our expert technicians are always just a phone call away should you ever run into any technical difficulties. If you just need some some getting used to your new multifunction printer and copier, our dedicated support team are always on hand to assist you. Simply call our team and we’ll be happy to answer any questions you might have, guide you through a variety of different workflows, and schedule an in person consultation if you require further help. It’s just another way we are committed to being the best company for leasing printers in New York.